Tired of wearing uncomfortable stilettos in the summer but think flats or flip flops are too boring? 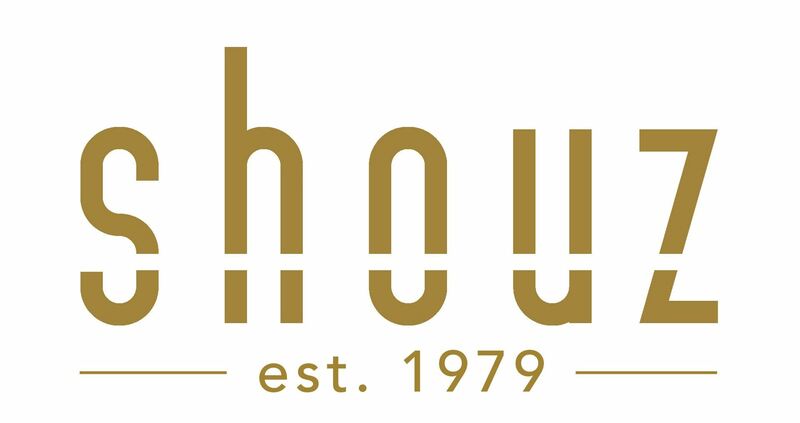 Check out the Shouz range of casual heels from premium and luxury brands in the industry worldwide. Choose more flexible alternatives like the kitten heel, wedges or block heels for your casual outfits to go easy on your feet in warmer weather this season. The best brands offer naturally sourced materials that are carefully shaped into a timeless combination of comfort and style that works well across different outfits including formal office wear, casual off-work or holiday mode clothes and even traditional wear. Whether you prefer patterned or solid textures, this is a perfect way to make your look memorably and trend-savvy! You can add some charm and refinement to your everyday wardrobe by pairing your casual heels with a variety of colours as well – for instance, pick neutral heels to suit bright coloured dresses or skirts.